Verification and validation testing according to main international standards and/or customer needs. 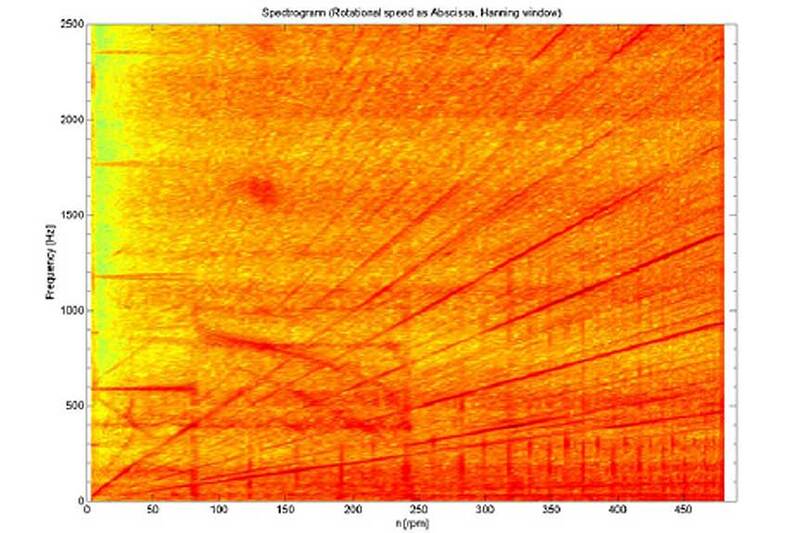 For full system noise testing we study the integral sound footprint as well as the effect of the different subsystems and auxiliaries. 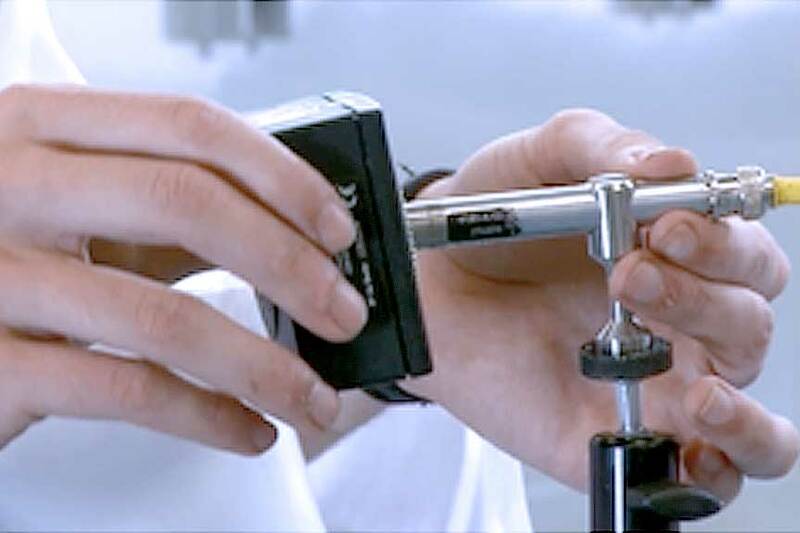 We also perform tests for the measurement and acoustic characterization of standalone equipment. Instrumentation: wide range of microphones for single or array measurements with advanced post processing tools. 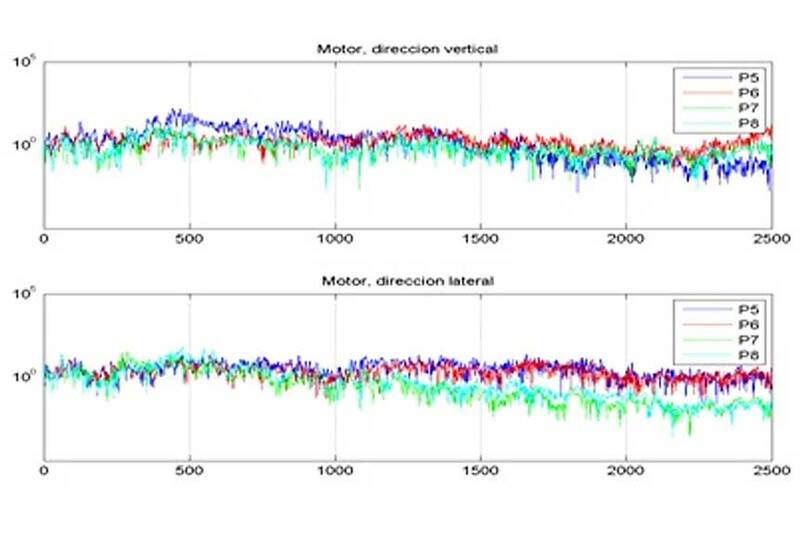 This analysis can be a useful tool to compare the frequency content of the vibrations with reference curves and evaluate the main source of vibrations. Used to determine the vibration transmission between different components. This analysis gives useful information about the transmission path of the vibrations. 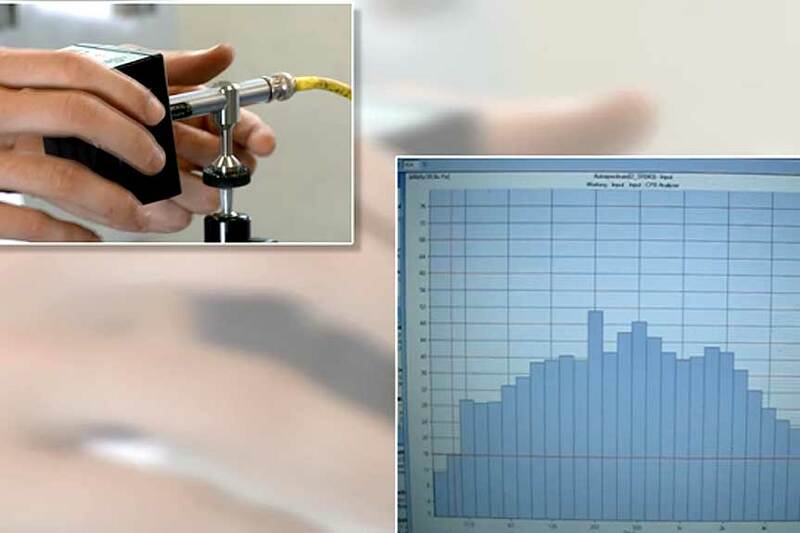 This analysis compares the vibration levels in the frequency domain with the rotating speed. It could be crucial for failure problems detection on rotating elements such as engines and gearboxes.